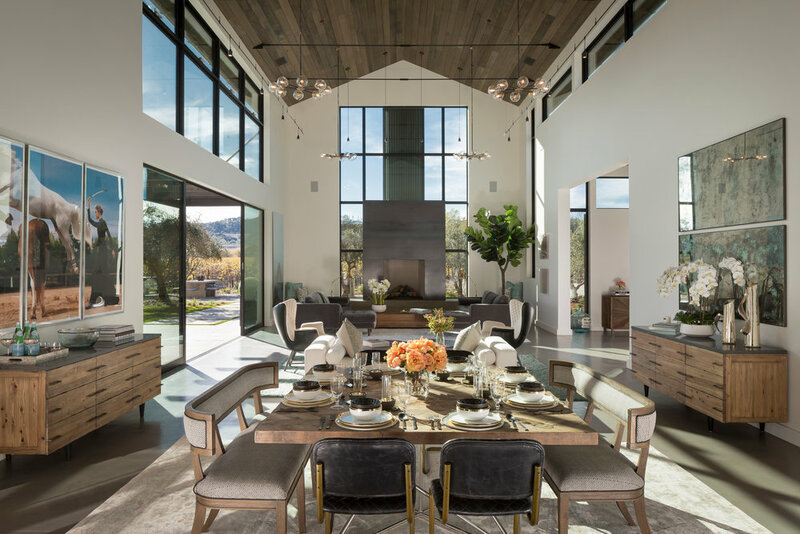 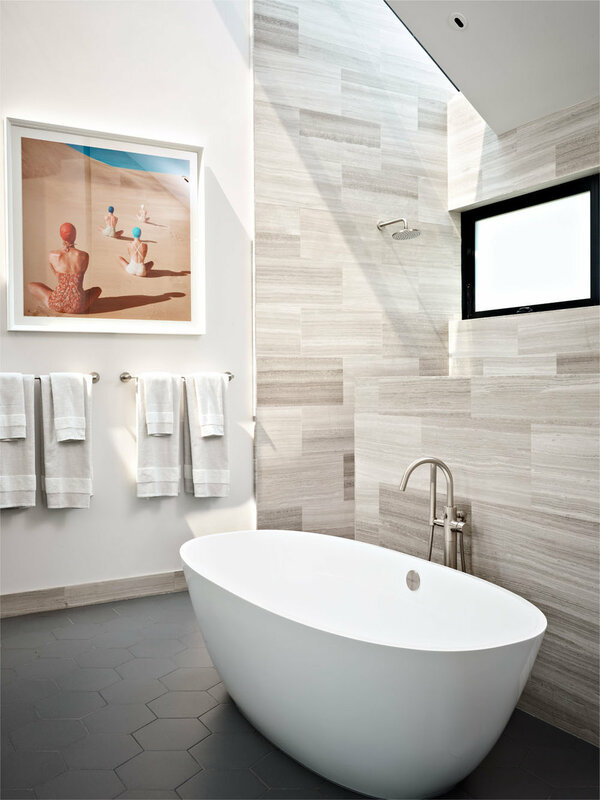 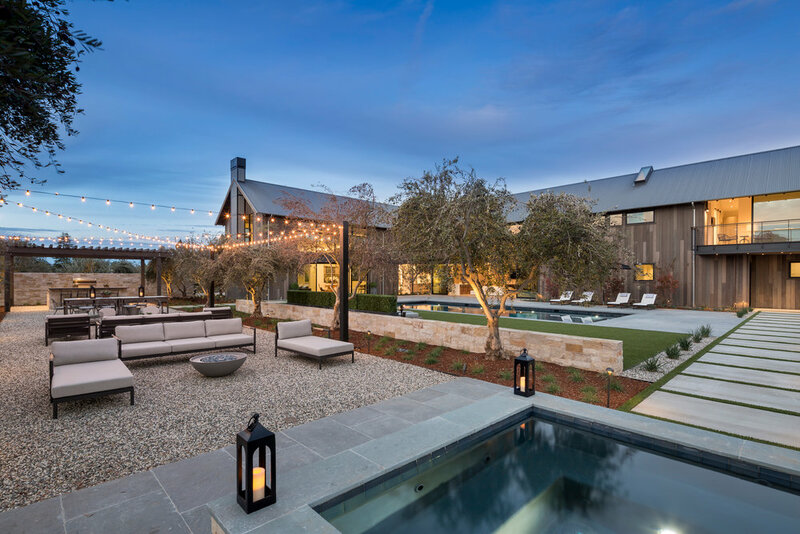 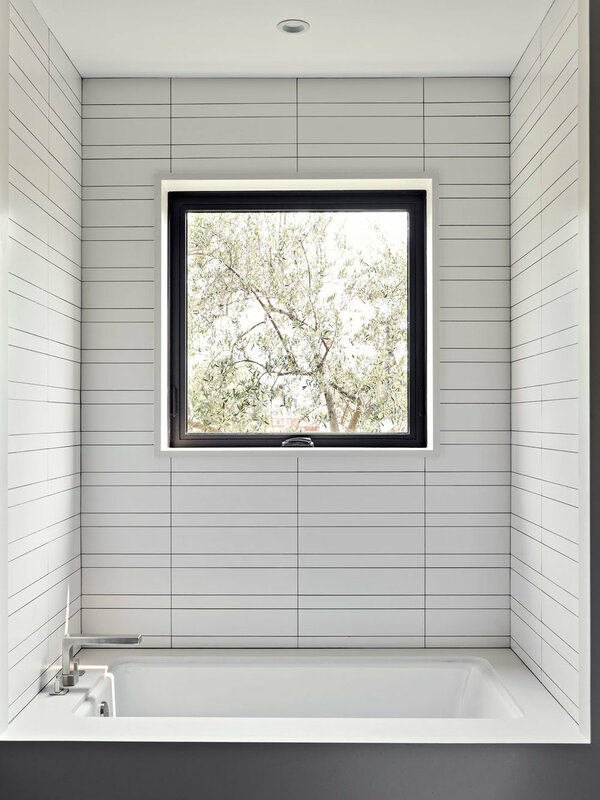 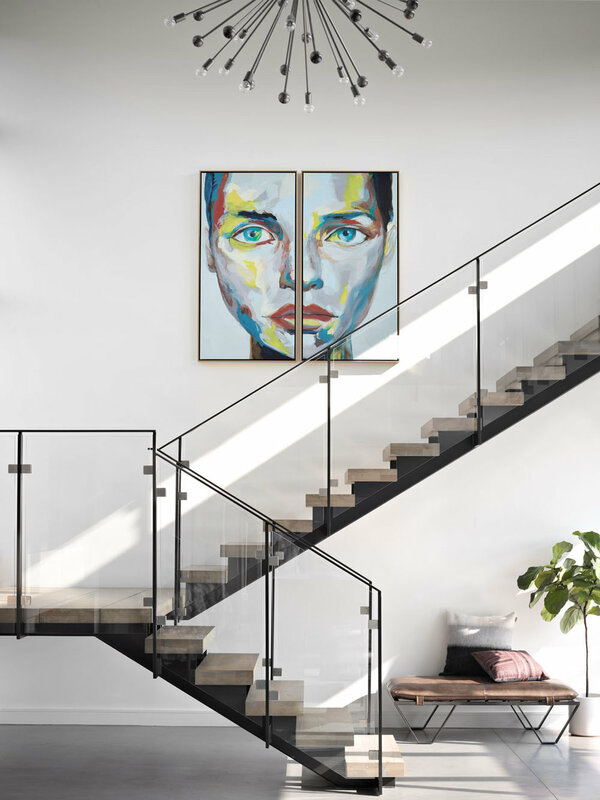 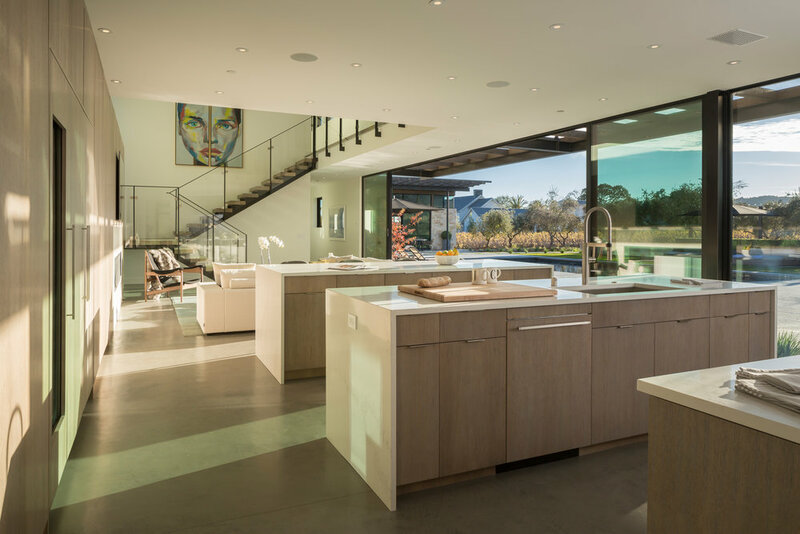 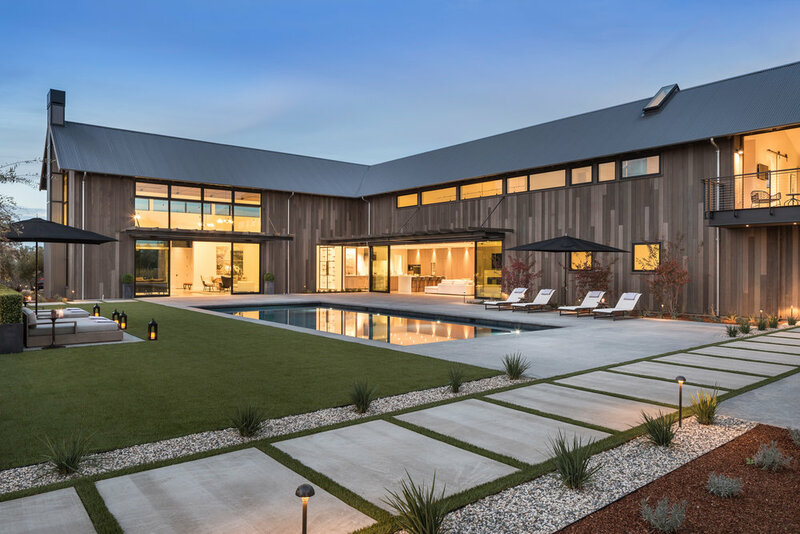 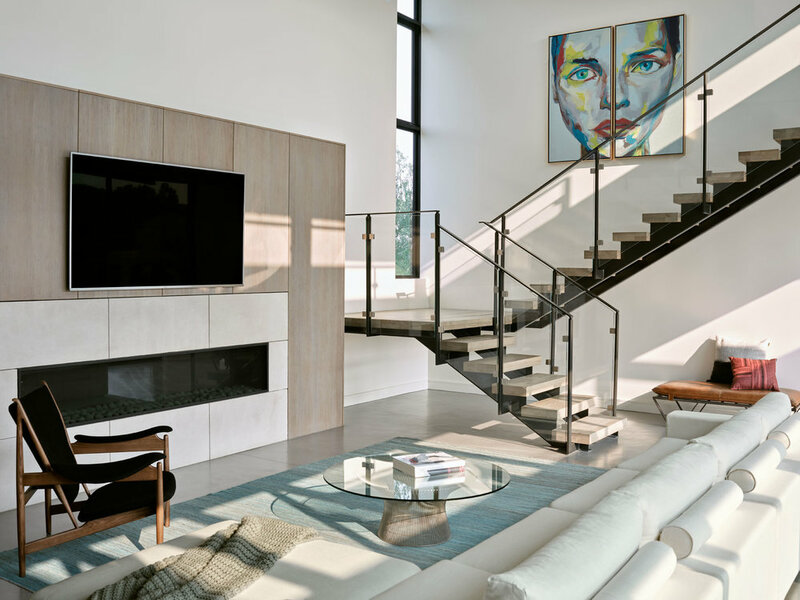 A modern interpretation of simple Napa agricultural structures allows for a clean, bold house which makes a complex statement about the regional identity. 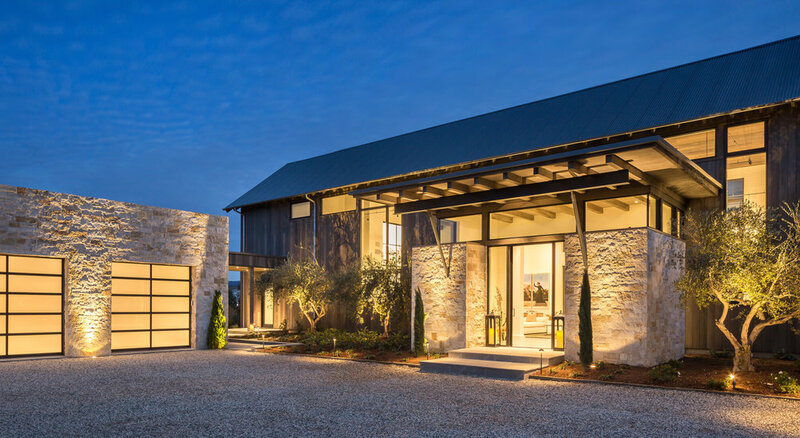 Locally quarried Napa Sayar stone, recycled barn wood and Cor-Ten corrugated roofing help root this house in the local context of modest, working structures of the Napa Valley. 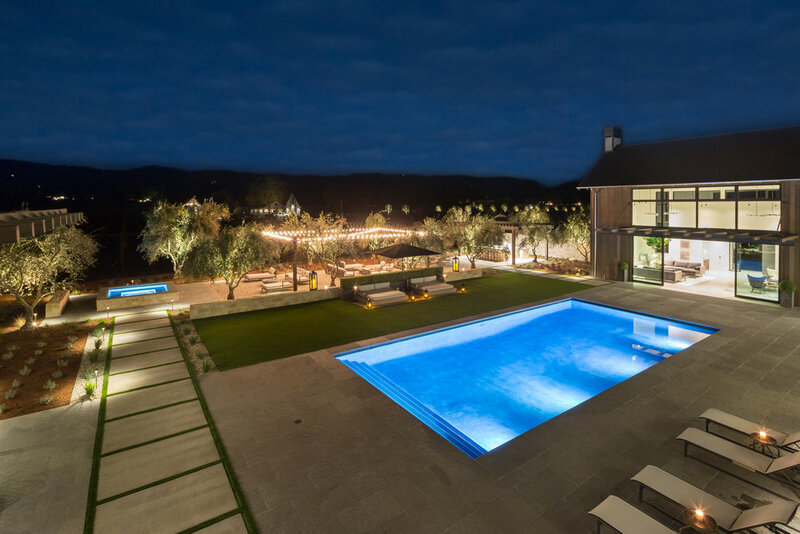 Three stone-clad pavilions help organize the site plan around a 2-story, 5-bedroom “art barn” residence and pool with garden.